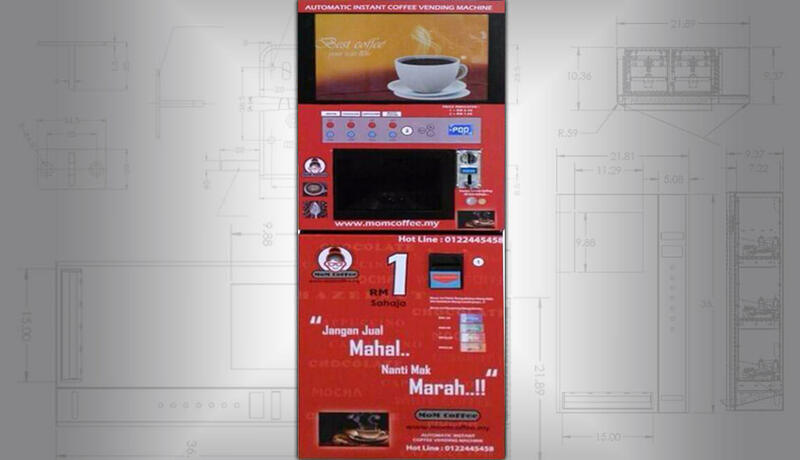 Everyone wants their hot coffee, tea or other favorites in a hurry. 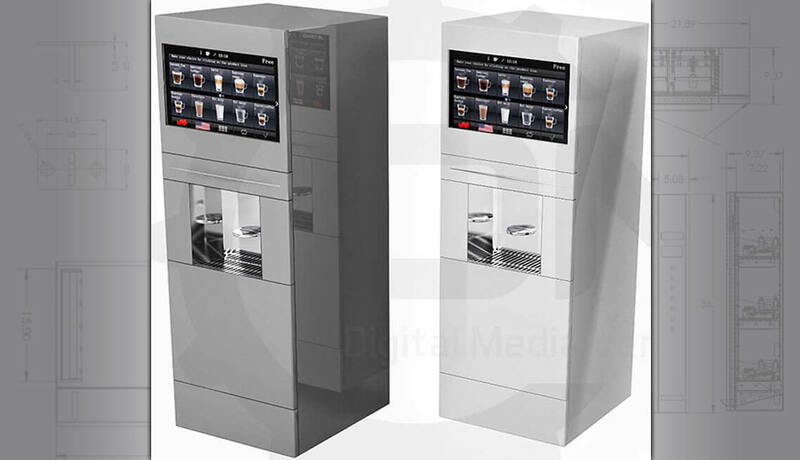 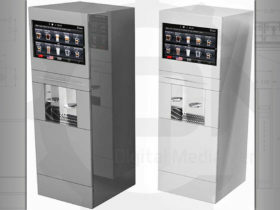 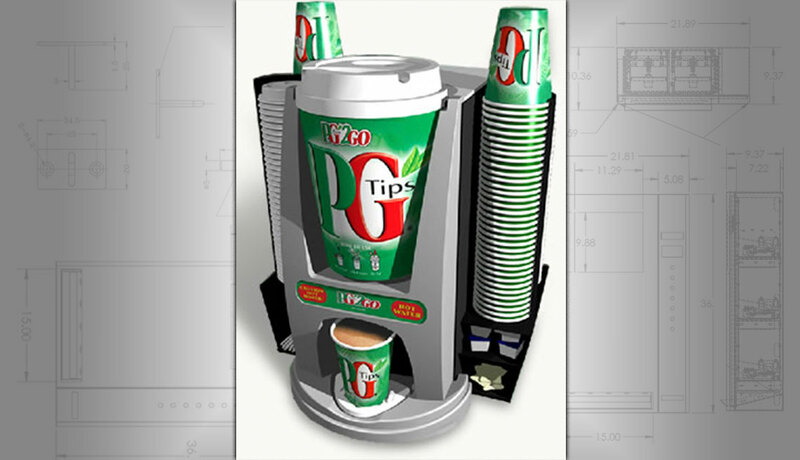 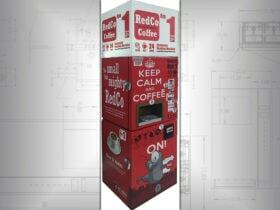 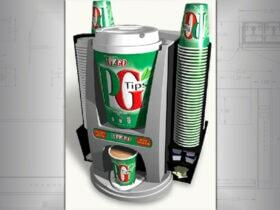 Our range of hot drink vending machines delivers high quality at lightning speed. 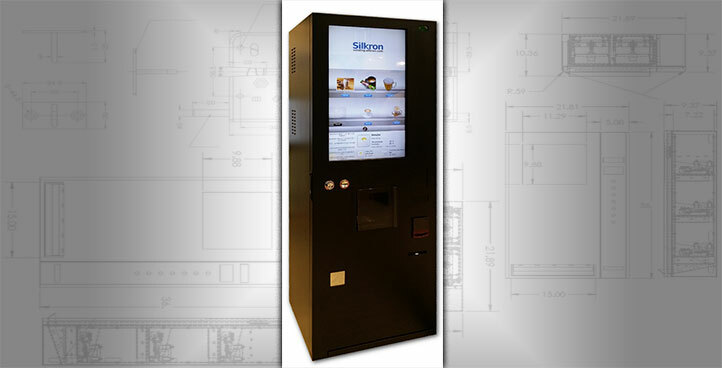 From countertop models to larger floor standing models. 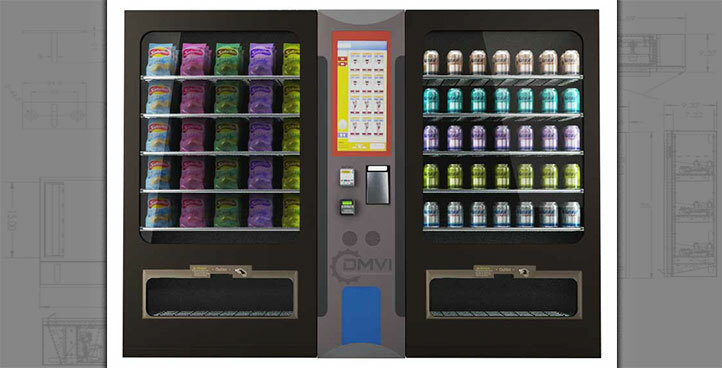 Vending machines can be set for free dispense or via payment or account. 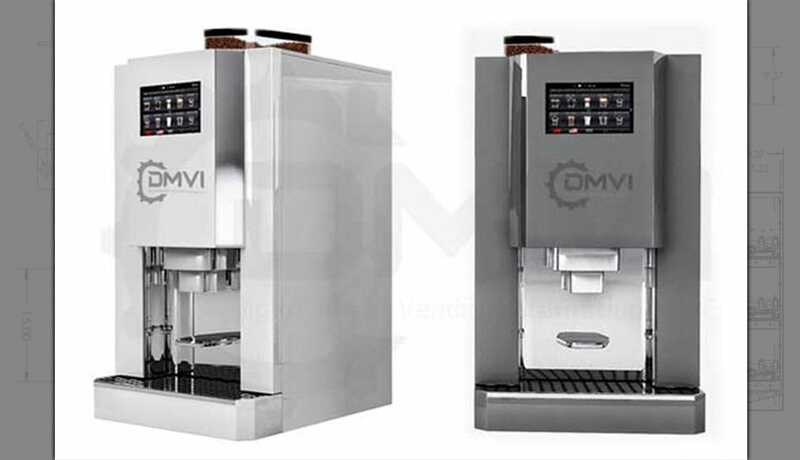 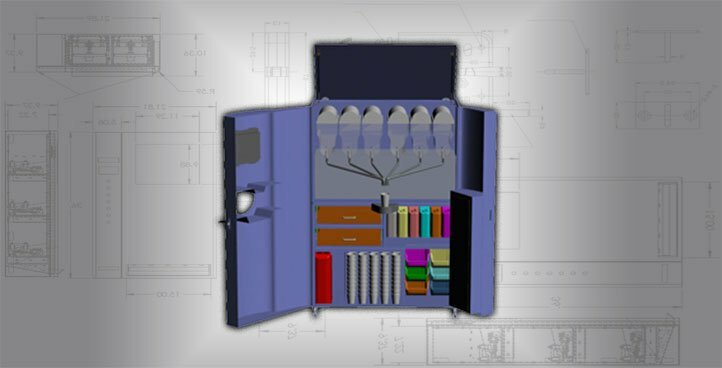 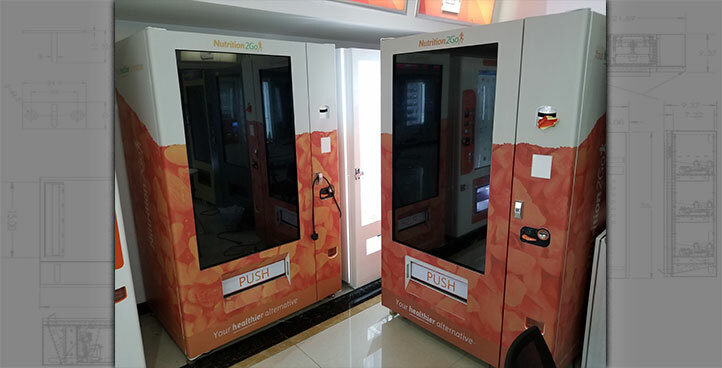 There are numerous variations and also complete customization available and as always with us, the machines truly are smart machines. 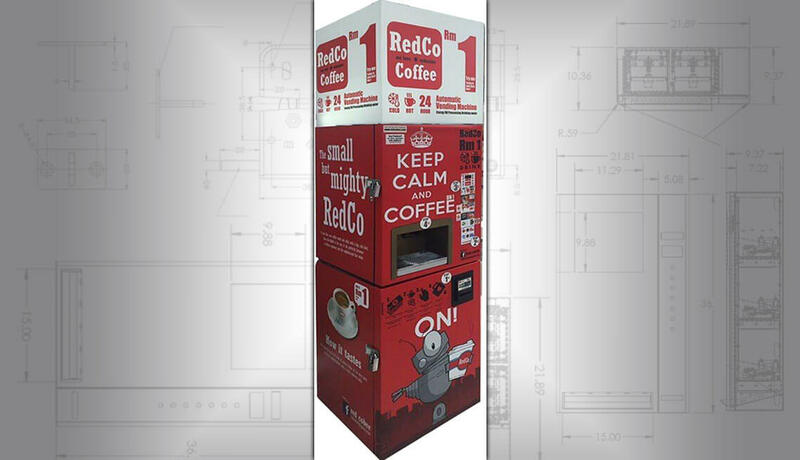 Whether you just need a machine for your office or you want to run an estate of machines, get in touch, we will be happy to hear from you.